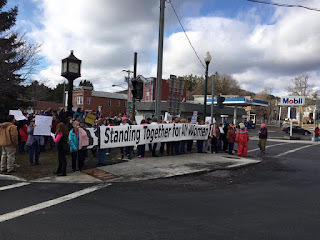 Home » » Local Woman Assaulted at Cobleskill "March for Women"
Local Woman Assaulted at Cobleskill "March for Women"
UPDATE: The Cobleskill Police Department has announced the following: "Today, we received 2 complaints about this incident. Only 1 victim wished to pursue criminal action. We took immediate action and the man, Paul Jump, age 52, of Cobleskill was charged this afternoon with Harassment in the Second Degree. He is due in court February 14th, 2017 at 5:00 pm." The original story is below. 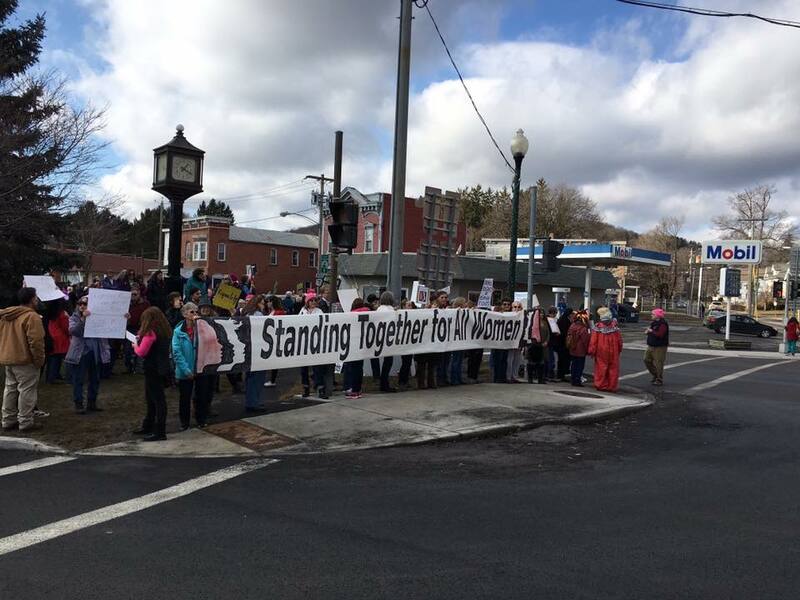 Joining nationwide protests against newly inaugurated President Donald Trump's day-old administration on Saturday afternoon, over three hundred Schoharie County residents are estimated to have taken part in a peaceful "March for Women" event held at Cobleskill's Veterans' Memorial Centre Park. Attracting millions of supporters from across the United States in protests held in over 600 cities, the origins for the march can be traced to a Facebook status that grew into a movement of its own. Although Saturday's protest in Cobleskill was mostly peaceable and orderly, not everyone behaved in the same respectful fashion. According to photographic and video footage shared with The Mountain Eagle, one man repeatedly assaulted a protester at Saturday's event - both verbally and physically - prompting the victim to contact local police, although she did not file a report for fear of having her name associated with the case by pressing charges. The video, which was posted on Facebook, shows protesters assembling on the corner of Division and Main Street in the Village of Cobleskill, when a middle-aged caucasian male walked through the crowd shouting, "You're clogging up the sidewalk, get the f*** out of the way." Footage shows the man making his way through the crowd in the direction of Centre Park, away from the marchers and seemingly concluding the brief incident. However, just seven minutes later as protesters were lining up on the sidewalk to march over to the park, the same man made his way through the crowd again and nearly pushed a woman to the ground. The woman, who does not wish to be identified, can be heard saying, "Oh my God, my knees are bad," as the man charged through the crowd, pushing other women along the way. Despite the man's offensive behavior, proceedings continued in a respectful and festive manner throughout the remainder of the event. Village of Cobleskill Police Chief Rich Bialkowski posted on the department's Facebook page that extra officers were placed on duty Saturday to ensure the marchers were able to exercise their 1st Amendment rights in a peaceful and safe manner. 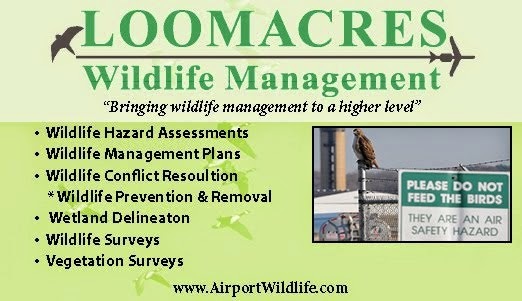 The man's identity has been uncovered, as the result of a tip sent to The Mountain Eagle, but will not be released at this time. His mom must be so proud of him. NOT!